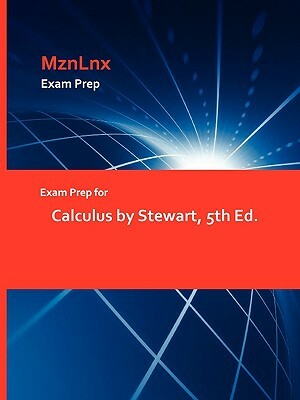 Exam Prep for Calculus by Stewart, 5th Ed. Exam Prep for Calculus by Stewart, 5th Ed. Exam Prep for Calculus by Stewart, 5th Ed. Title: Exam Prep for Calculus by Stewart, 5th Ed.